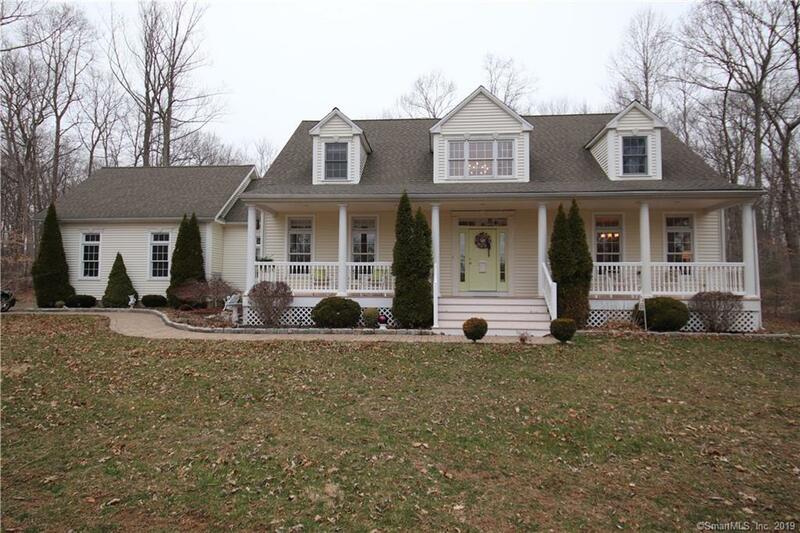 Custom Colonial on private 4 acre lot. Spacious and open floor plan with 3 bedrooms and 2.5 baths and a first floor master suit. Great out door entertainment space with a glass sunroom, large deck area with hot tube. This home is truly a must see!! !